The only thing missing from this brand new home was a lift – easily fixed with the construction of a shaft to the side of home and then installation of a Supermec. Making sure the lift complimented and enhanced, the maximum use of polished stainless steel and contrasting F12PPS skinplate walls and ceiling achieved this perfectly. 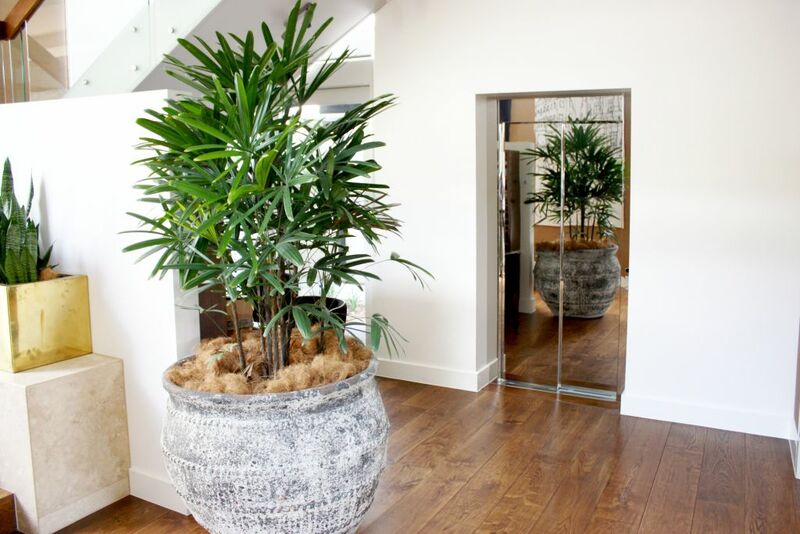 With a full size mirror and timber floor to tie in with the rest of the home, the lift exudes class and looks beautiful.